There is something enchanting about the French Riviera – the light of the sun, known to have inspired so many artists over the years, the glistening Mediterranean sea, the bustling markets, lazy lunches in village squares downed with lashings of rosé wine, the sense of history and culture, the galleries and museums, and of course, let’s be realistic about it, the shopping. After all, who doesn’t want to take a bit of the dreamy French Riviera back home with them, wherever that may be? An easy way to remind yourself of those delicious lazy lunches is to indulge in a table cloth, adorned most probably with lavender or olives, citrus fruit or herbs. They come in all shapes and sizes, either in cotton or with a wipeable finish in vinyl or PVC, and, particularly at a market, the seller will more than likely throw in free napkins to match. Alternatively there are wipeable vinyl placemats, which are ideal for al fresco dining. Likewise, cushions for outdoor or kitchen chairs are another option, bringing a little bit of sunshine into your home. If you’ve got the space, bedspreads and quilts are another popular choice. 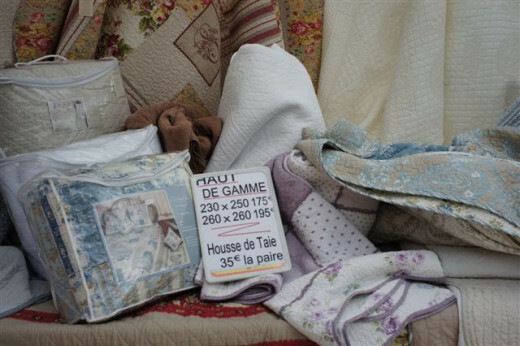 The Provençal style of quilt is called boutis, which refers to the type of stuffing technique used in the south of France which evolved in the nineteenth century. You’ll find a huge choice of colours and styles available at local markets, from the very natural and plain to more elaborate floral patterns, with all kinds of offers, such as free cushion covers to match. Tea towels are of course smaller and easier to pack, and with motifs such as lavender or lemons, sunflowers or olives, they’re a cheery reminder of your stay as you get on with the washing up. 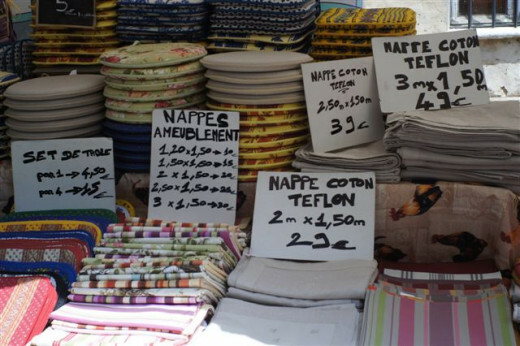 These might be a bit tricky to carry home, unless of course you bought a bedspread to wrap them up in, but you’ll find wonderful ceramics in specialist shops and at markets all across the French Riviera. Olives, citrus fruits and lavender are constant themes, for obvious reasons. 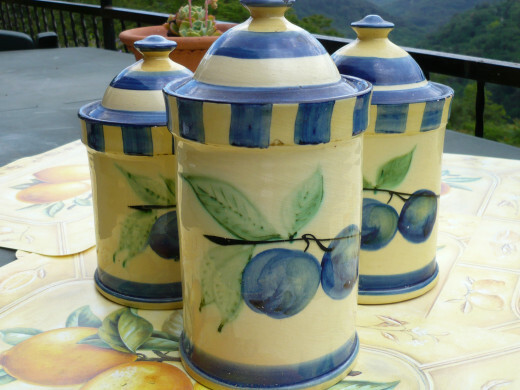 Storage jars, bowls, jugs and serving dishes are a wonderful reminder of your stay in Provence, and of course are practical, too. You’ll also find lovely tajine dishes, with their distinctive cone-shaped lids, which of course can be used as any serving dish, though who doesn’t love a slow-simmered Moroccan tajine once in a while? Spice up your kitchen with all kinds of Mediterranean goodies, such as Herbes de Provence, which typically combines dried basil, oregano, thyme, rosemary, marjoram, parsley, lovage and chervil, and can be added to most tomato-based sauces or sprinkled over grilled meats. Then of course there are some fabulous cheeses, if it’s possible to pack and transport them. 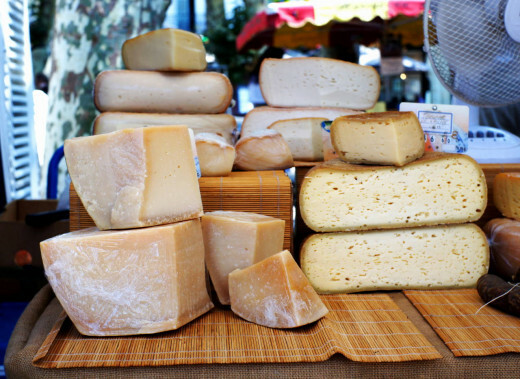 Two typical favourites are goats cheese (chèvre) or ewe’s milk cheese (brebis). Chèvre in particular will often come coated in herbs, spices or even ashes. That might not sound too appetising, but the ash comes from oak charcoal and helps to mellow the acidity, which in turn helps with the maturing process. Then don’t forget the wide range of cured hams and salamis, and olives. 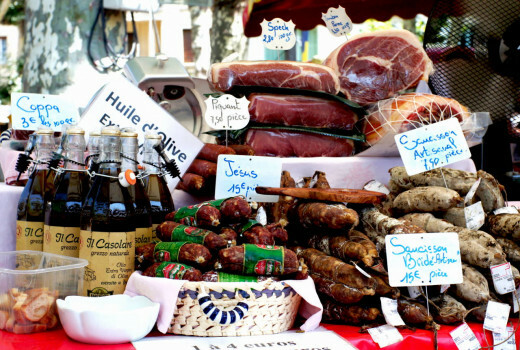 Typically the Provençal variety are small and black, but you’ll also find more exotic options, such as green olives mixed with peppers and pickled vegetables. 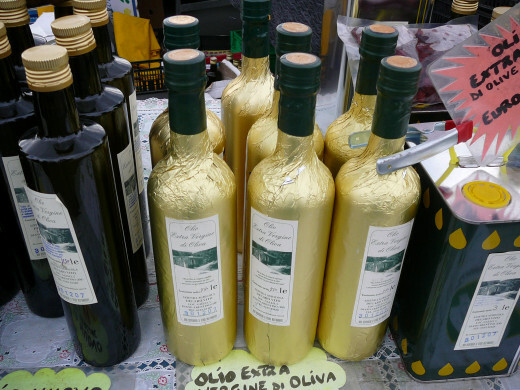 Olive oil might be trickier to pack, but they take their oils very seriously in the south of France, with bijou shops in villages such as St Paul de Vence treating them with the reverence of fine wines. You’ll be offered teaspoons to taste, often with a piece of dry bread, and discover flavours such as dark and fruity, with hints of mushrooms and undergrowth, or green and fruity, with hints of grasses and artichokes. Neither are to be cooked, but served with bread as an appetiser, or drizzled over a salad, provided you don’t add any further ingredients, such as vinegar or garlic. These were the strict instructions I was given when a friend very kindly treated me to a bottle, and at 25 euros a time, I humbly obeyed them. For those with a sweeter tooth there’s an enticing array of honey, with flavours including wild flower, lavender, thyme and heather, as well as a selection of jams, often combining nuts, with flavours such as rose petal, melon, fig, blueberry, apricot, peach and spicy pear. 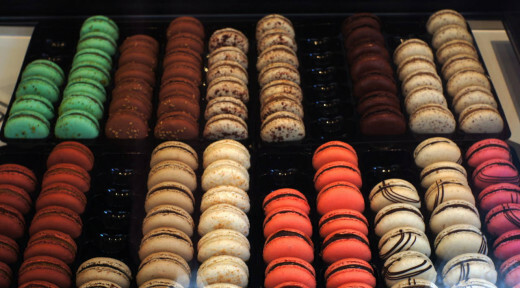 Also, let’s not forget delicious macaroons, made these days in gorgeous colours and flavours, a kind of French version of the cupcake, girlie and sweet, and an ideal way to finish off a girls’ lunch. The basic ingredients are powdered almonds, sugar and egg whites, but these days you can find them flavoured with all kinds of good things, including mango, rose, banana, apple and cinnamon, vanilla, caramel, chocolate, pistachio – the list goes on. 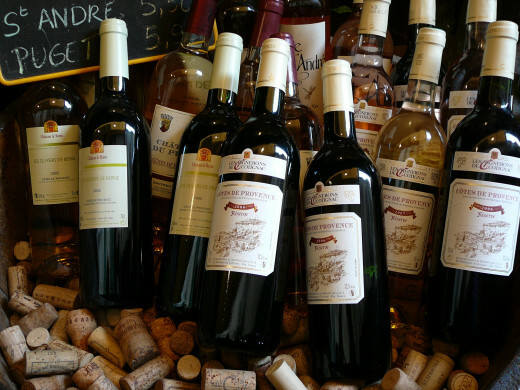 Lastly, if possible to take back, how about some delicious Provençal wines? They’ve been making wine here since around 600 BC, so have got pretty good at it by now. Rosé is a summer favourite and accounts for around half the production of wine in the area, but Provence is also known for its spicy and full-bodied reds. There are eight major Provençal wine regions with Appellation d’origine contrôlée (AOC) designations, the largest of which is Côtes de Provence. Bandal is one of the most internationally recognised Provençal wines. A look at ten of the most outstanding restaurants on the French Riviera, and how you don't have to spend a fortune to enjoy an incredible gastronomic experience. Traditionally in Provence on Christmas Eve you eat thirteen desserts, which represent Jesus and the Apostles. This might seem daunting, but you only need a mouthful or two of each, and most are natural and healthy. Lovely gifts, and easy to pack, too! If you haven’t got much space, lavender bags make a lovely gift and can be used to freshen up any sock drawer. Alternatively you can buy bouquets of dried lavender to brighten up a corner of your home, and sachets of dried flowers to use as home fragrance, as an alternative to pot pourri. 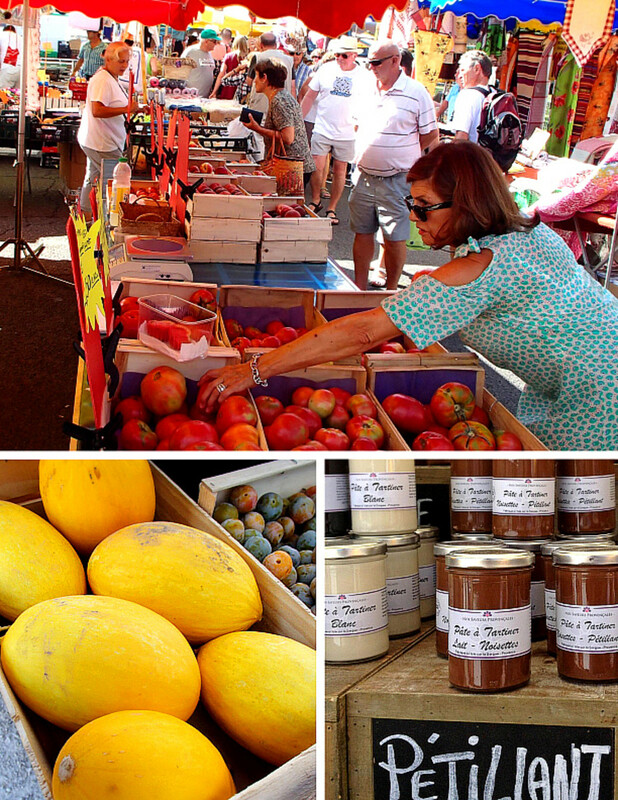 There are wonderful soaps available – you’ll find them in markets and boutiques across the south of France. Many are made using olive or argan oil and scented with all kinds of natural products, including lavender, honey, vanilla, berries, green tea, sweet almond, assorted fruits, summer flowers, honeysuckle, cinnamon, shea butter, rosemary, aloa vera, rose, jasmine, orange flower, mimosa, lily of the valley, verbena, vetyver and lime blossom. 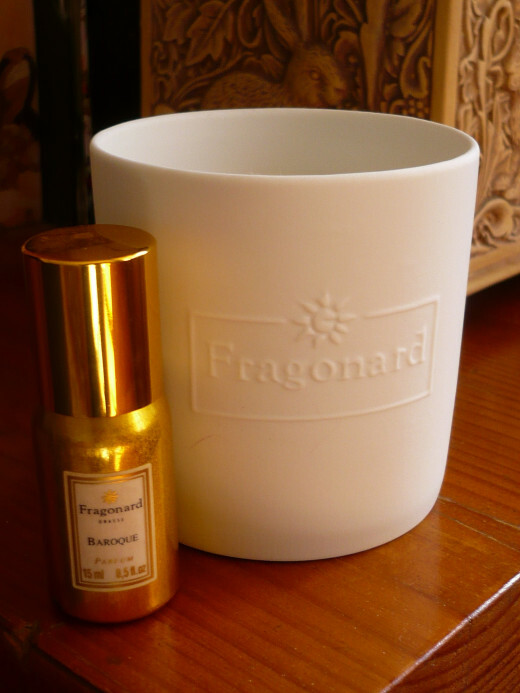 In Grasse, there are three major perfumeries, Fragonard, Molinard and Galimard, all of which have museums, guided tours and, of course, shops. Grasse is the centre of the French perfume industry as the local microclimate encouraged the flower farming industry to flourish in this region. They offer an extensive range of perfumes, eaux de parfums, eaux de toilettes, soaps and bath products, and home fragrances. 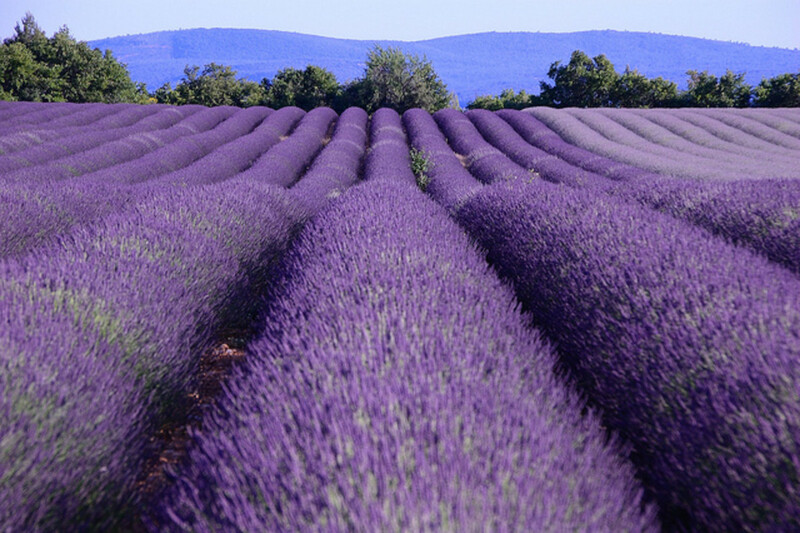 Likewise, across the region, you’ll find a wide range of solid perfumes, scented candles, pillow sprays and even scented ironing water, usually in lavender or rose, so that your clothing and bed linen will remind you of hazy summer days in Provence. 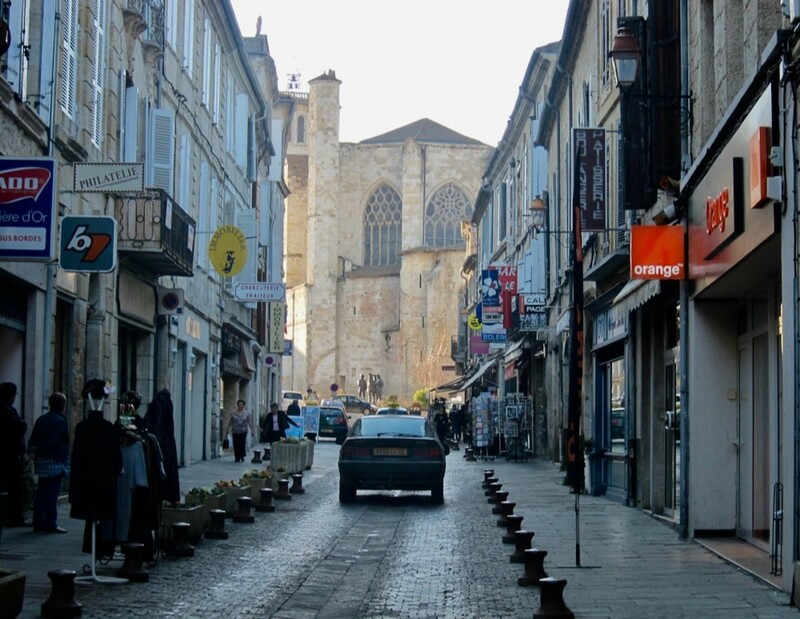 I hope this has inspired you to visit the south of France one of these days – it’s a beautiful part of the world with so much to offer, and your memories will be sure to last you a life time. Ideas on what to look out for when choosing a holiday rental, from proximity of pool to villa layout and local amenities. Hi Kidscrafts, thanks for your lovely comment. There's something so cheery about typical Provencal designs, isn't there? And like you I've got lots of those lavander bags in my cupboards and drawers. Thanks so much for visiting! Another nice article about the South of France! The last time I went, I bought typical tablecloths from that region and use it outside during the summer.... so I have my little feeling of the South of France in my backyard. 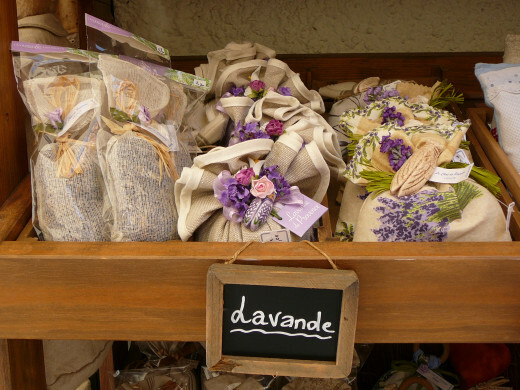 And of course, there is no trip to the South of France without bringing those little bags of lavender to give a nice smell to the sheets and towels! Hi epigramman - what a nice comment, thanks! Very glad you enjoyed the hub, and good luck with the night shift! It's so nice to meet you and I am Colin from lake erie time ontario canada 1:35pm sending to you warm wishes and good energy. Hi Suzy HQ, thanks for your lovely comment, I appreciate it. Hi Gypsy 48, thanks so much for visiting - food and wine definitely high on my list, too! Wonderful hub and photos. The food and wine are my favorites. Voted up and interesting. Wow, this is so gorgeous!! 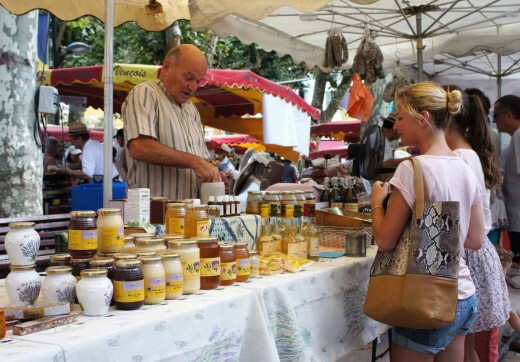 I love the variety and pics to show the wonderful French Crafts, Foods and Fragrance ideas to buy. I would be a nightmare as I would want most things. I love the tajine dishes and bought one for our pad in Italy. Ceramics, pottery, food, I love it all. This is so well put together from one whose passion for this country and area are so evident, I don't blame you! It is a must go to destination in my view! 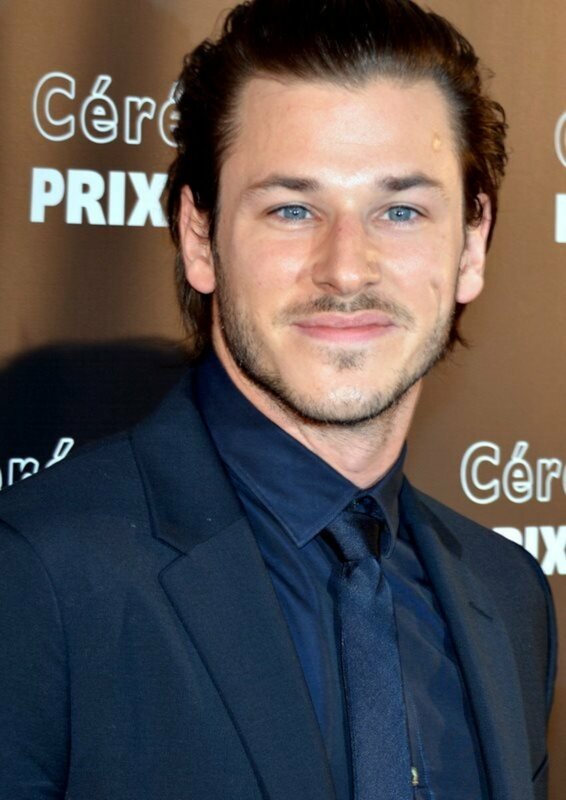 Great job, all the votes, shared and pinned!! Hi teaches12345, thanks for commenting, and I hope you make it to the French Riviera one day. What a wonderful tour. I only wish I could have been there! I think the food is wonderful and the sweets are certainly tops with me. Thanks for the information. Hi JessBraz - thanks for your comment, and I hope you have a wonderful time in France. Thanks for your hub shopping the Riviera; it brought back some nice memories for me! We went to Nice some years ago and thought it was the most perfect town (well, except the stone beach!). A wonderful destination. 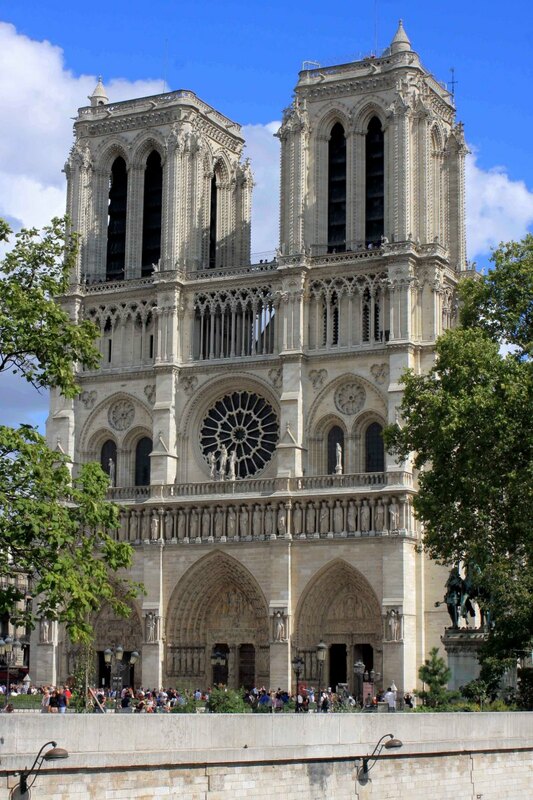 I'm hoping to make it to france this year sometime.. I'll be sure to keep these shopping tips in mind.. I would love to bring home some perfume from france.. I can only imagine all the lovely scents they have.